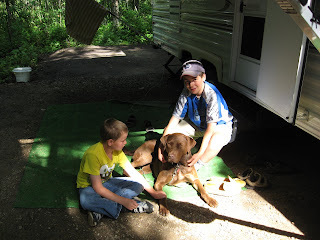 Here are photos of our trip last week to Lesser Slave Lake. It was great weather the first few days and one day with some rain. The dog loved the trip, being with family all day. 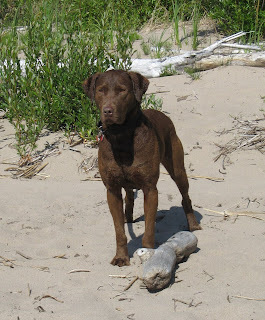 He played in the water with the boys and then dug in the sand, went for walks down the beach with me. We all love our trips to Lesser Slave Lake. Me and my parents had a cabin up there many years ago. Makes me think more about what childhood summers are all about. Did you ever chase down the ice cream truck and cry if you missed it?